A premium product is no longer just a physical piece of equipment – bredeco offers access to hundreds of expert tips. Imagine asking your favourite hotel owner how to keep your items clean or asking a restaurant chef for advice on how to make your favourite steak. Benefit from tips, recipes, technology and expert forums to make your life better. bredeco – professionals’ secrets revealed. 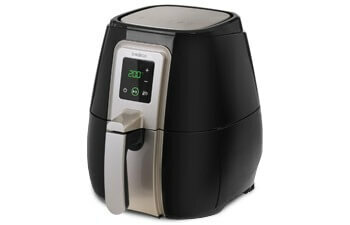 Our products are what a professional cook would love to have at home. 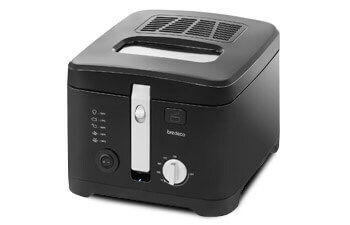 bredeco offers home equipment that satisfies even the most demanding of customers. 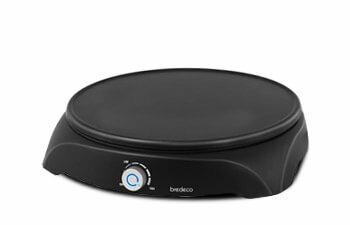 Every bredeco product is offered with expert advice on how to best use its functions. Online forums, live tests, webinars, instructions and advice videos for each product are just a part of the services we provide you with. What makes this so special? Professional focus on efficiency and convenience. For example, imagine a product in your home kitchen designed to satisfy a professional chef from a top-class restaurant. That is how we understand German product design: a combination of experience and efficiency. The world of online-shopping has many products to offer, where quality is doubtful. This makes it hard to filter really good products from the low-quality ones. All bredeco products are the result of our experience in producing equipment for experts. That also means that our products are designed in Germany and extensively tested by professionals. bredeco is there to support you with professional experience to ensure convenience.